The over-achieving parent: It could be you! 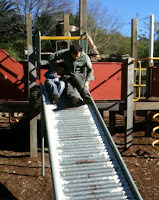 I had a scary experience recently at a park in the inner-west of Sydney while I was out with one of my daughters, her husband and two of their children. 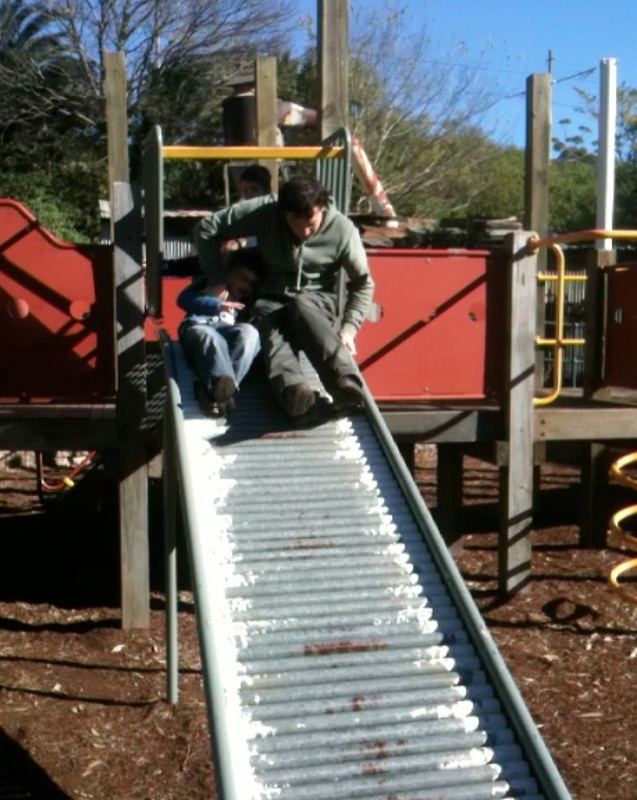 This was a time for all of us to play and have fun together. To climb on everything that could be climbed, dig sand with the mechanical shovel, pretend we were warriors defending our stone fort, trying desperately to keep the marauding hordes at bay (my grandson Sam and I were the warriors, and the hordes were, well... the local pigeons!). It was also a time to see how fast we could go down the slippery dip (that is, the kids plus my son-in-law), and for my grandson and me to ramble along the shore nearby to collect some sticks (vital to create arrows, never destined to be fired), look at emerging mangroves, discuss the wind turbine, talk about the difference between light rail and heavy rail trains, read a sign that spoke of re-vegetation near the water's edge and discuss how mangrove trees grow in water. 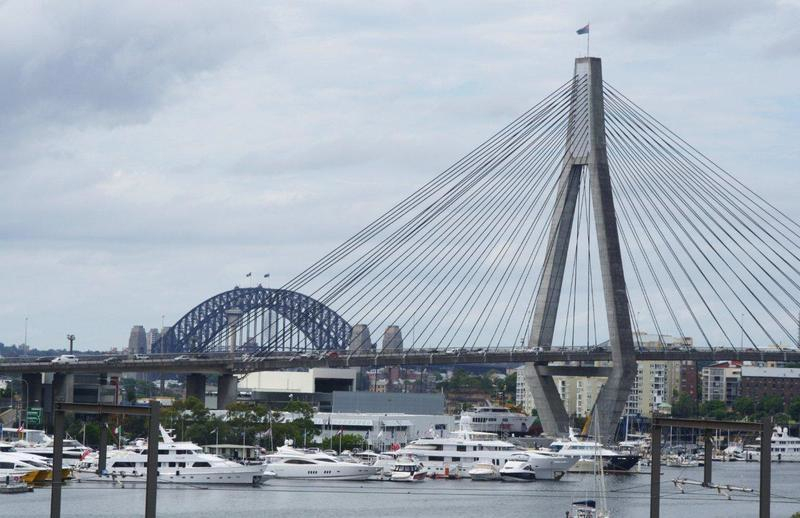 We also discussed how people were being kept off the site, talked about the working harbour across the bay, peered at distant buildings and Sydney's great bridges and so on. There was even time for an ice cream. All the while we were there we were talking, telling each other stories, occasionally bursting into rhyme, song and laughter. It was a wonderfully enjoyable and rich time of learning. "I'm worried about his school work." "He's under-performing, because he's deliberately not putting in the effort because he's scared he's going to lose." "He got 73% in maths, but that was the bottom 20 in year so he got a pass..."
"It's hard for me because I'm not in classroom. I can't control what goes on there." "He needs a goal..like, you know, what do you want to achieve with each task. So in spelling it would be every word correct, all sentence structure complete..."
"They need to tell him, now look at your portfolio and set a goal. Don't necessarily aim for 5 [i.e. I assume the reporting uses a 5 point assessment scale]. But 2x 4's and the rest 3's...."
"That will be enough to say he's succeeded this semester." "Then we make them harder goals next semester." "Just like in his AFL, we need to measure success. He may not win the game, but set goals, this game.. I may lose 8-20, next game 8-16." "I'm not going to let you bench yourself because you can't 'win'." Now, I have to say that I wasn't using listening equipment, nor was my daughter. This was an animated conversation you could hear across the park. I need also to stress, that this mother no doubt loves her son and wants to do the best things she can for him. But I found this a scary conversation because I suspect that what she is doing is not in his best interests at all. Why? Let me give you just five reasons. First, here is a parent for whom the judgement of the worth of her son's life seems to be shaped in a major way by the need for him to be successful as assessed on a limited range of academic attainment measures at school. Second, here is parent who cannot accept that her son might not outperform the majority of his age cohort. Third, here is a mother who wants to control her child's life so much that she almost cannot cope because she can't be in the classroom directing it. Fourth, here is a mother who is failing to grasp that her son has worth that cannot be measured in the way she and the school is trying to do it. Fifth, here is a mother that has missed the chance to have a variety of rich experiences with her son that she would struggle to have in many other ways. What had both the boy and the mother missed out on? The boy missed an opportunity to learn in a manner that isn't common in most schools. The mum missed the chance to interact with her son informally at a much deeper level and to enrich his knowledge and learning at the same time. Both missed the opportunity to strengthen their relationship, listen to each other and grow in their understanding of one another. This was a significant missed opportunity. My encouragement to readers of this blog is that if you find yourself drifting in the same direction as this mother, take a 'chill pill', to quote some of the residents of my college. Then reassess your own expectations and ask yourself, "what is driving my expectations, and what might be the consequences if left unchecked?" In Great Britain there are two major awards for children's books - the Carnegie Medal and the Kate Greenaway Medal (here). The Carnegie Medal is awarded to an outstanding book for children and young adult readers. The Kate Greenaway Medal is awarded for excellence in illustration. The Chartered Institute of Library and Information Professionals (CILIP) runs both awards. The winners of both 2012 medals have been announced. In an historic announcement on June 14th both medals were awarded for one book, the first time in 75 years. 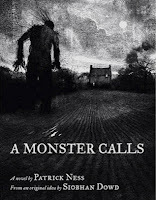 Both medals have been awarded for a brilliant graphic novel 'A Monster Calls' (Walker Books) by Patrick Ness (illustrated by Jim Kay). Also worthy of note is that the young American born author also won the Carnegie medal last year for his novel 'Monsters of Men', the final book in his 'ChaosWalking' trilogy. This is only the second time this feat has been achieved. This is an extraordinary book, on multiple levels. 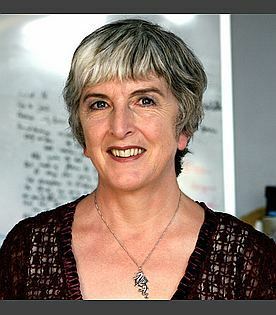 The book had its genesis in the final story idea of Siobhan Dowd who died in 2007 from cancer before she could act on the idea herself. Dowd was also a Carnegie Medal winner in 2009 for 'Bog Child' (awarded posthumously). 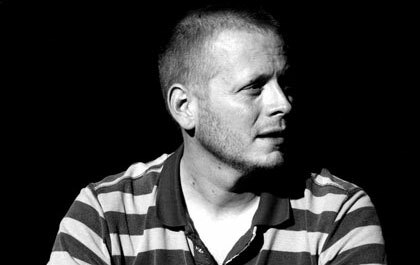 Patrick Ness was approached by Walker Books and asked to take Dowd's idea, develop and complete it. Dowd had the premise for the book, the characters and the beginning. Ness never got to meet her, but agreed with a great sense of responsibility to write the story. He set out, in his words, not 'mimicking her voice' but rather taking the 'baton' and running with it. 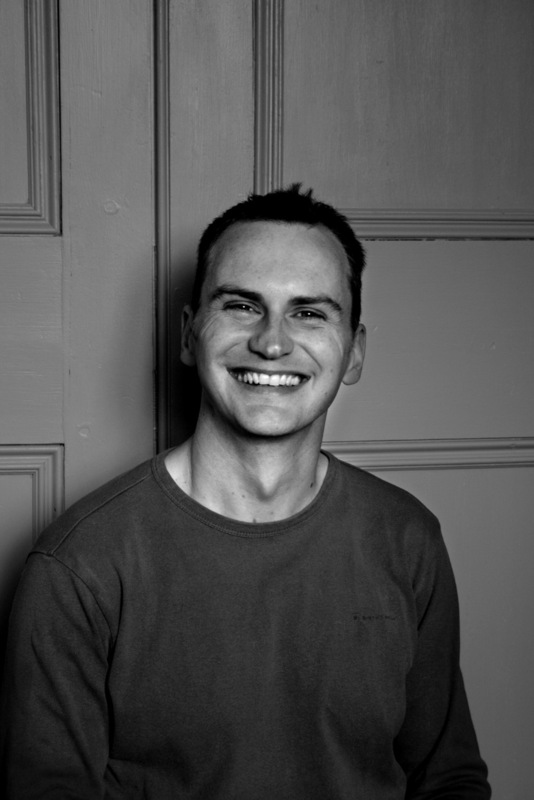 Jim Kay the illustrator was enthusiastic from the moment he read some of the manuscript and was asked to do some illustrations for one chapter. The author and illustrator didn't meet before the book was completed, but both seem to have approached the task as an unusual collaborative partnership, between three people, two living and one deceased. Each night the monster emerges by the transformation of a Yew tree outside Conor's window; a tree that has had special significance for Conor and his mother. As large and hideous as the monster is, Conor doesn't seem to be afraid of this creature that is full of threats. The monster warns him, You really aren't afraid, are you? "No." Conor said. "Not of you, anyway." The monster narrowed its eyes. You will be, it said. Before the end. Conor tries to deal with the reality of what is happening to his mother, his life at school is complicated by three bullies who torment him, and a girl named Lilly, who has been a lifelong friend. But Conor feels Lilly has 'betrayed' him by sharing with others that his mother is dying. His somewhat detached grandmother comes to care for him, grieving in her own way, while trying as best she can, to support Conor and his Mum. Into this already complex emotional cauldron, his father arrives from America. And Conor continues to avoid that which is unthinkable. As Conor struggles each day in all areas of his life, there is one certainty, the monster will return. He calls again and taunts, I am this wild earth, come for you, Conor O'Malley. "You look like a tree," Conor said. The monster lifted him and squeezed him and as he released him he said, Here is what will happen, Conor O'Malley, the monster continued, I will come to you again on further nights...And I will tell you three stories. Three tales from when I walked before...And when I have finished my three stories...you will tell me a fourth...and it will be the truth. The monster taunts him to reveal the truth he hides, the thing he is most afraid of. The book that has resulted is a triumph for Ness and Kay. Please don't underestimate just what Kay has contributed to this work. This is no mere illustrative adornment of fine words. No, this is a veritable symphony of image and word, rich in metaphor and poetic intent. The words and images dance around one another in unison, drawing the reader into this remarkable story. It is moving and memorable. I read the book at a single sitting (something that I'd recommend with this book), in tears at several points, with tension and varied emotions rising within me. And when the book was finished, I sat quietly, holding the book against my nose as I contemplated the journey that author and illustrator had just opened up to me. This story of grief, and a boy who faces his deepest fears, is told in a way that opens the pain of loss to you as the reader, touches your own aches and fears, before bringing you back to the hope that life and the future can always bring. Wonderful! A modern classic if ever there was one. 'A Monster Calls" is an exquisite piece of writing. It is a beautifully economical, structurally brilliant and lyrically descriptive account of a challenging episode in one child's life. One of our judges - bereaved at a young age - said she wished that she'd had "A Monster Calls" to read then, because while it describes the nature of grief with an extraordinary clarity it also fills the reader with a spirit of hopefulness and a love for life that is profound and lasting. We'd go so far as to say that this is one of the defining books of its generation'. 'It's extremely humbling - and a little unnerving - to win the CILIP Carnegie Medal two years in a row. I also can't tell you how happy I am that not only has the extraordinary work of Jim Kay been recognised with the CILIP Kate Greenaway Medal (truly couldn't happen to a nicer guy), but that this will all help keep people reading and talking about the wonderful, wonderful Siobhan Dowd, which was the best outcome I wanted when I set out to write the book'. 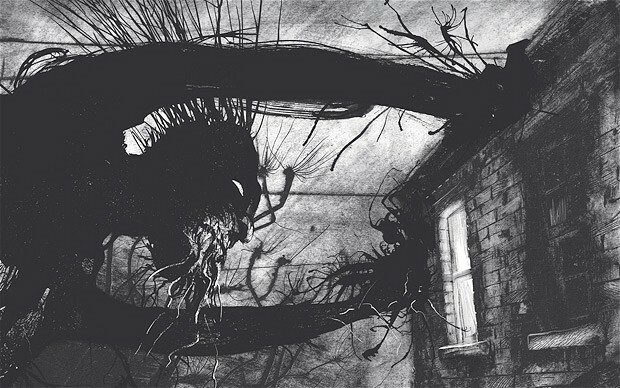 Jim Kay's illustrations for 'A Monster Calls' are absolutely stunning, and so much part of the experience of reading this extraordinary book. 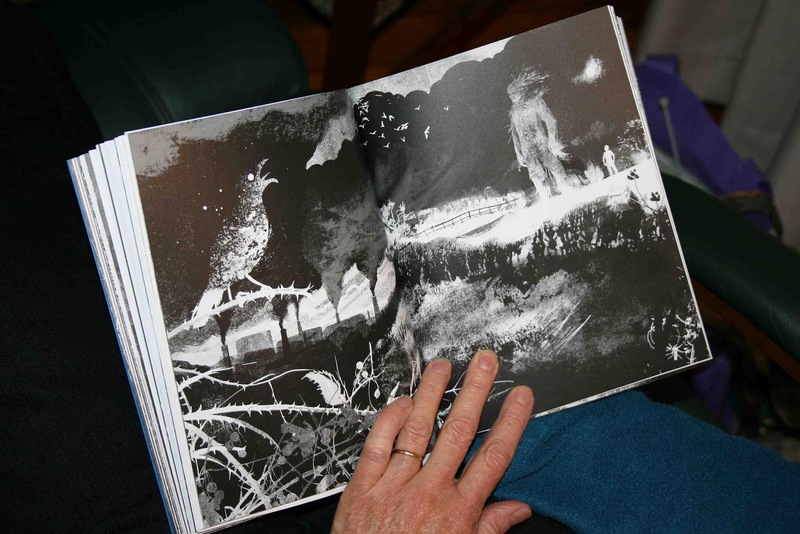 Using only shades of black, white, and grey, Kay conjures immense symbolism, atmosphere and emotion to beautifully complement Patrick Ness' haunting text; and the quality of the whole production makes this a very special book to hold and devour. Quite simply, one of the defining books of its generation. I'm chuffed to bits! I've followed the Kate Greenaway for over 20 years, and so it felt a little unreal to be on the shortlist. I still can't quite get my head around winning, it's strange even seeing the book in shops and libraries. And to read the responses of the young shadowers has been amazing. I can't thank CILIP enough! 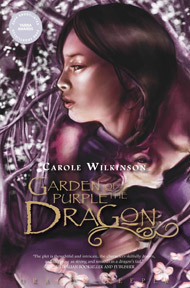 Carole Wilkinson is a fine Australian children's author who in her own words "...got a late start, but I’ve been trying to make up for lost time." She has now written 30 plus books, some short stories, a telemovie and some TV and planetarium scripts. Before she commenced writing at age 40 she had worked as a laboratory assistant and also a film and television writer and editor. Her books have been set in China, Egypt, and the Middle East. 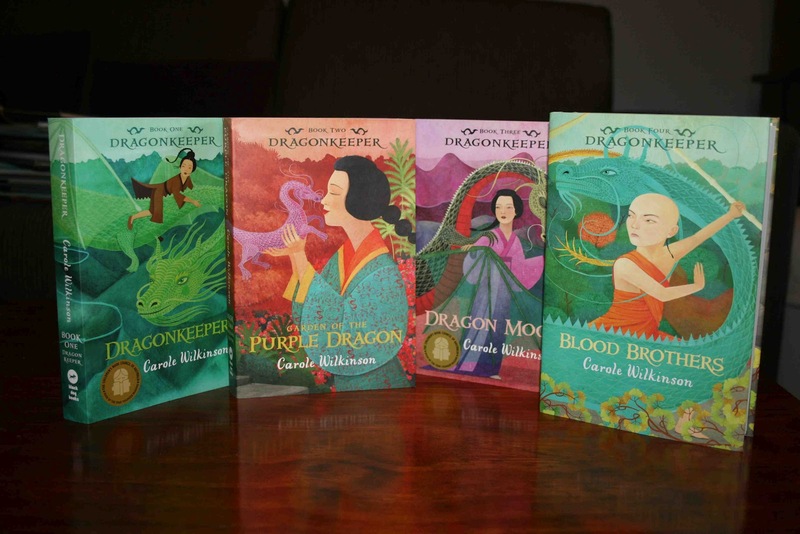 Her Dragonkeeper series of four books is set in ancient China and has been wonderfully received by children and critics alike. 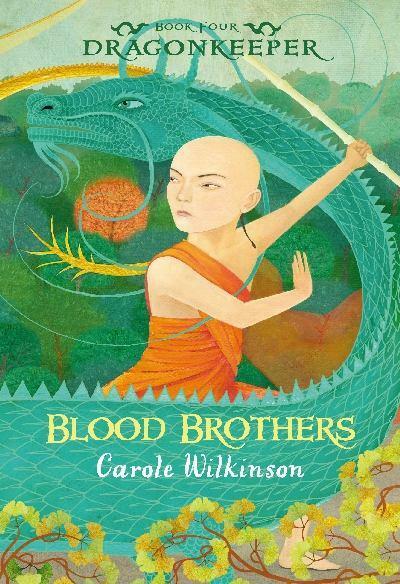 With the fourth book in the series - 'Blood Brothers' - just out, I thought it was time to review this widely acclaimed series. The series started out as a trilogy but has now had a fourth book added. All four books are published by 'Black Dog Books' an imprint of Walker Books. The first three books are set in China in the 1st century BC, while the fourth is set in 325 AD. The books are recommended for readers aged 8+ but I would see them as ideal for children aged 9-14. If children 8-9 are less familiar with fantasy they might find some of the events depicted in the stories confronting. Mind you, 'Harry Potter' has pushed many young readers to new sensitivity 'levels' with fiction. The first book in the series introduces us to the main characters for the first three books. We meet a slave girl named Ping who has the job of tending to captive dragons, held secretly in a palace of the emperor in a remote region of China. We meet Long Danzi a dragon who has just become the sole survivor of what was once a collection of two dozen captives. And finally, we meet Ping's only 'friend' and companion, Hua, a pet rat who goes everywhere with her. Ping's perception of dragon's changes with the discovery that the withdrawn and frightened dragon deep in a stone pit has a coloured 'stone' which it protects fiercely, and some strange behaviours. Through the circumstances of the death of the 2nd last dragon and the unexpected arrival of the emperor, Ping escapes with the dragon from her brutal master. 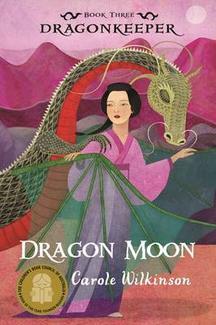 A ruthless dragon hunter pursues them and the girl discovers many secrets about dragons and begins an epic journey across China. Ping carries with them a mysterious stone at the urging of Long Danzi. A stone that must be protected. This is the story of a young ten year-old girl who has been seen as worthless, unnamed and discarded, but who finds within her new strength, courage and abilities beyond her imagination. This is will be necessary to make the perilous journey and eventually, the responsibility of the 'stone' just as it breaks and Long Danzi and Hua leave her for the Isles of the Blessed. This is a book that drags you along as a reader at a cracking pace. Within just a few pages you are hooked and reluctant to put the book down. It is a piece of wonderful historical fiction and fantasy that will appeal to children aged 9+. In book two of the series we find Ping hiding in the shadow of the Tai Shan mountains with her precious responsibility, Kai the baby dragon. The young dragon tests her patience with its playful ways and attention seeking. How can she hope to care for a creature that will live many generations beyond her and whose wings may not fully even develop in her lifetime? She struggles to care for Kai, but gains skills quickly. Skills that are born of necessity. However, she knows that eventually she must find another keeper who will take over the task after she is too old. But eventually her old tormentor, now the Emperor's chief minister, finds her and must be confronted. However, Long Danzi has not forgotten her and sends back Hua to help her and the young Kai. In the third book in the series Ping and Kai continue to evade the enemies who search for the elusive dragon and its keeper. They have travelled far, but much more is to be done as Ping discovers that Long Danzi's intention all along has been to see Kai returned to live with free dragons. But danger is everywhere and deceptions of many kinds, as they set out to find the home of the remaining free dragons. Their guide is a set of complex instructions from Long Danzi that take the form of a riddle. This is the only hope that they have. But will they unravel the Chinese language puzzle? Ping knows that she must continue in her final great quest to find Kai a safe home. This is eventually accomplished and Kai is safely in the dragon haven hidden away from others and with a new responsibility. Ping makes a sad departure and begins a new life with a new companion, a boy named Jun, "the only friend who had ever come back to her". 2008 Book of the Year in the Younger Readers Category from the Children’s Book Council of Australia. As well, the book was 2008 Winner, of the KROC (Kids Reading Oz Choice) Award (Fiction for Years 7-9). The Author's Afterword in the fourth book of the Dragonkeeper series explains that there was never meant to be a fourth book; it truly was meant to be a trilogy! But Carole Wilkinson has revisited the dragon Kai, four centuries later. He is still young in dragon terms, for dragons can live for up to 3,000 years. This would place the story in the 4th century AD, a Chinese form of the Dark Ages, when there was no dynasty. It was the period of Chinese history known as the Sixteen Kingdoms, a time for which little is known allowing even more historical gaps to be filled by the author. We enter the story in 325AD. The powerful Han Dynasty is a distant memory and tribes of barbarian soldiers fight over what was once the Empire. These are dangerous times, but Kai who is now 465 years old (a mere teenager in dragon years) is bored and leaves the safe dragon haven. He begins a search for the predestined person who is to be the next dragonkeeper. He finds his way to a Buddhist novice named Tao who is quite certain he is not the one; he has no interest in caring for a difficult dragon. But, Kai is drawn to Tao and the young man must learn to listen to the voice within him and journey with Kai. Their relationship is slow to begin but eventually they bond and a new phase in Kai's long life begins. You can download a sample chapter below. 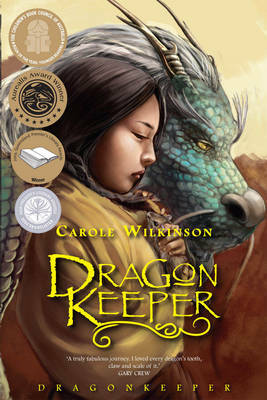 The Dragonkeeper series is brilliant. I'm sure that it will captivate many generations of young readers. 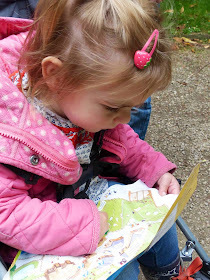 The stories will appeal to boys and girls alike and will engage them from the start. One suspects that now Carole Wilkinson has made the decision to turn a trilogy into at least four books, that there might be more as the possible future storylines would seem almost endless. 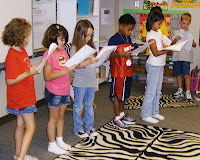 Readers' Theatre is a simple method that presents literature in a simple dramatic form. Essentially, it involves oral dramatic reading in groups. You need nothing more than some scripts and a few basic hints about the implementation of the strategy. Teachers can adapt the scripts from published stories or can obtain many scripts in book form, as reusable masters or simply by downloading hundreds that are free online (more on this below). The strategy was first developed for older high school and college students, but is now used even with the youngest of readers. The strategy was big in the 1970s but then lost favour. I'm glad to say that many teachers have rediscovered just how effective and enjoyable it can be. 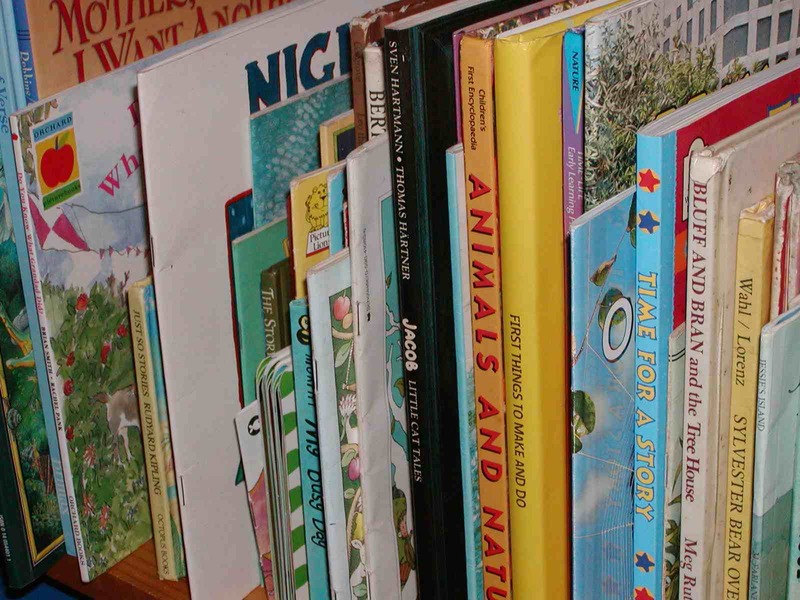 This simple strategy encourages repeated reading without the monotony and boredom. 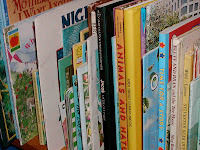 We have known for some time that repeated reading improves fluency and comprehension. The work of LaBerge & Samuels (1974) on automaticity in reading was one of the earliest studies to present evidence for its effectiveness, but in recent times Young & Rasinski, (2009) and Vasinda & McLeod (2011) have reminded us of the benefits in helpful papers. Many teachers have found that the research is backed up with results in their classrooms. As a strategy it can be used regularly on a weekly basis (e.g. one day per week) or it can be used intensively for a block of 8-10 weeks. Teachers' experiences reflect the research findings that suggest that just 10 weeks of Readers' Theatre can lead to significant gains in reading fluency and comprehension. 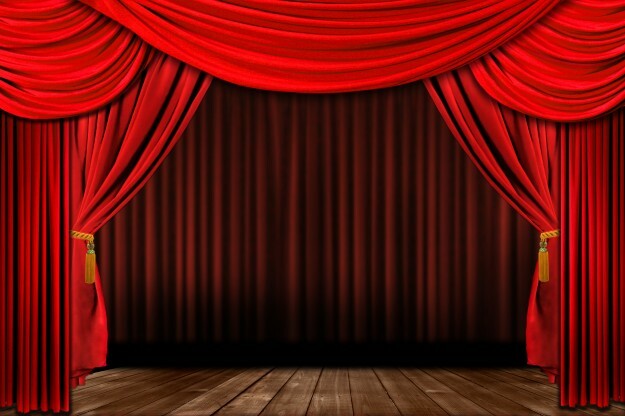 #1 - Readers' Theatre does not require and props or costumes, although sometimes children will enjoy having one item to identify their part, such as a hat or simple object or piece of clothing. #5 - Encourage children to practice their parts before trying to perform as a group. #8 - Don't forget that while literature is most commonly used, poetry, history and biography also works well. 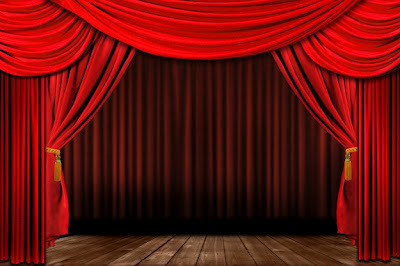 One of the largest collections of Reader's Theatre scripts is at 'Mr Young's Website' where you'll find almost 200 scripts ready to use at school or at home. Some are simple like 'The Three Billy-Goats Gruff', while other are more complex like 'Sadako and the 1000 Paper Cranes'. There are some wonderful scripts here including 'Bad Case of Stripes', and classics like 'Chicken Little', 'Cinderella', 'Hansel and Gretel' and the 'Magic Porridge Pot'. Great scripts for children aged 6-10 years.